Lovely S! I went to sleep in despair last night after reading of a event that was filled with darkness and cruelty – thank you for reminding me of the love and kindness that (I hope) exists in equal measure. I have the same response after reading something about the dark corners of the world. Glad we could find some of the light together! That’s beautiful, and I can’t help believing that he knew why you were smiling, and was warmed by it. Sending you good wishes and as much strength as I can cram in a comment box. Oh my, hello again. I have thought of you and hoped that you were doing ok on what must be an incredibly rocky journey, to say the least. What a beautiful kind man and what a sign it was to see it when you did. Like a pebble, kindness really does have a ripple effect. The cake looks scrummy, I love a blueberry or two. Really lovely to hear from you Ms Cheergerm. I’m incredibly touched that you’ve thought of me over this time, kindness ripples in so many ways at the moment. And he was utterly lovely, I wondered afterwards how many times a week she might do that in cafes and how many responded with kindness. May be everyone? There’s a lovely thought. I am so glad you were witness to that act of kindness. You have shared it with us, and we, in turn, can warm our hearts by the warmth of one man’s sweetness of soul. Me too! I needed it desperately at that moment, funny how the world works. Thanks for repost as well! The story of a simple act of kindness, and the recipe it inspired! Beautiful! There is much kindness in this world. It is something We all need to remind ourselves of that from time to time. So, welcome back to our blogging world. 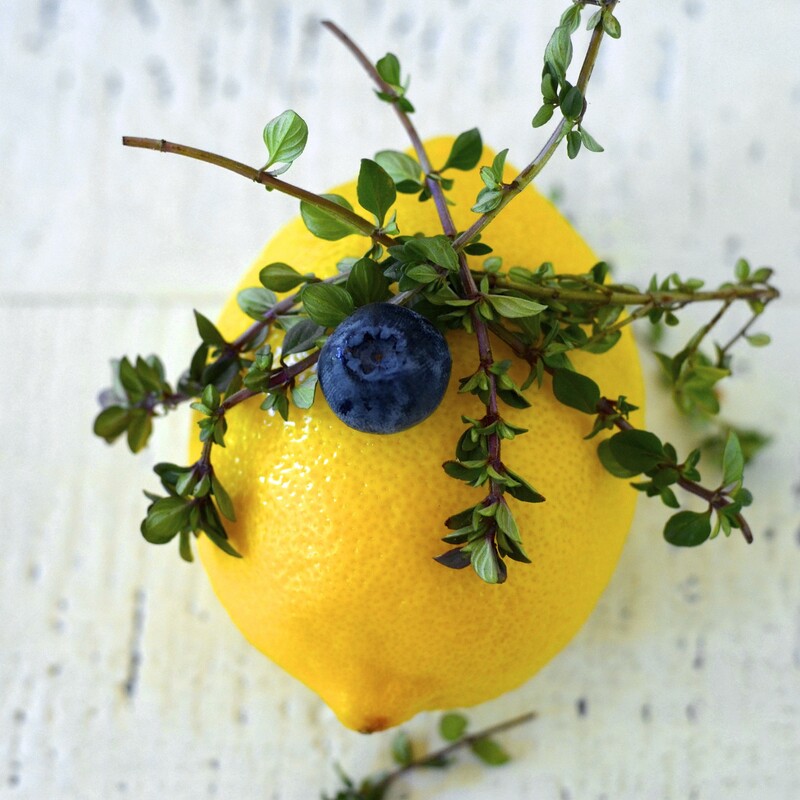 Blueberries and lemon are foods that make us happy, so this slice will no doubt do the trick. There really is, and it’s so easy for me to forget that, thankfully others are far kinder than me and remind me regularly of their kindness! Thank you for stopping by after so long, lovely to see you here. I am thrilled to have you back. Your words capture a moment which could have ended badly for a woman who through circumstances or choice is unwell and alone. Instead, a kind gesture gives her a bit of sustenance to keep on going. Thank you for sharing your story. Lovely post! Welcome back and thank you for sharing your experience. Thanks so much. And I agree, I think I can forget that when an opportunity to be kind comes up for me. Hope you enjoy the recipe! If you get a chance I’d love to hear how you find it. Thank you for such lovely words and hope. Yes, I have come to believe that life is not meant to be lived being small, and that good things come when fear stares us in the eye and we still take the next step forwards. Your aunt sounds like a wise woman!